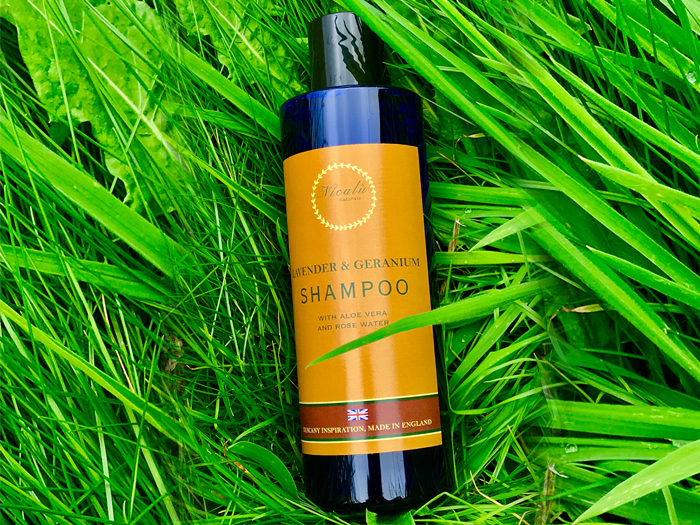 Made using base ingredients derived from coconut, our extremely mild and gentle products are suitable for all hair types. They are fuss free and foams well with only a small amount required. Contains glycerine and vitamin B5.